Meet Salesforce High Velocity Sales. Give inside sales reps an outsized advantage. Inside sales is trending. Give your reps everything they need to succeed now and tomorrow. 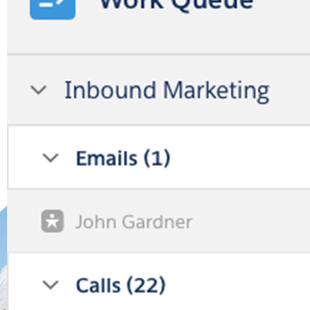 Efficiently reach the best leads, intelligently convert leads, and create new opportunities in one seamless workspace. Rollover the hotspots below to take a closer look. 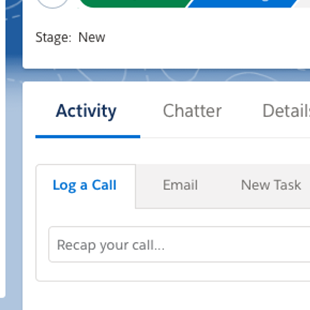 Revolutionize sales processes and boost productivity for every inside rep every day. Sales Cadences help you set the pace and lead the way. By creating sequences of sales activities, sales managers can create the perfect sales process to bring out the best in their reps and make every sales success easy to repeat. Work Queues empower reps to make the most of every moment. With automation, one glance and one click is all a rep needs to find the right next step to take with the right lead. 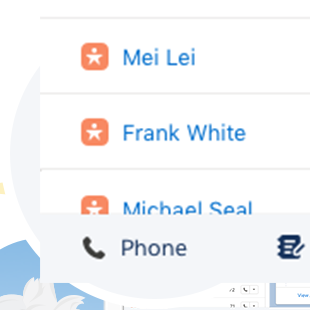 Call prospects faster with one click using Lightning Dialer. 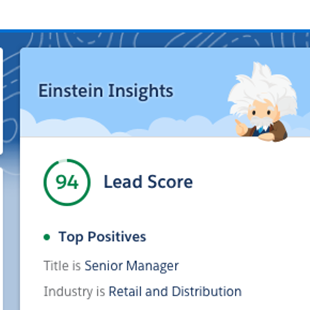 Einstein Lead Scoring prioritizes leads to help reps convert. Lightning Sales Console delivers a unified, intuitive sales experience. 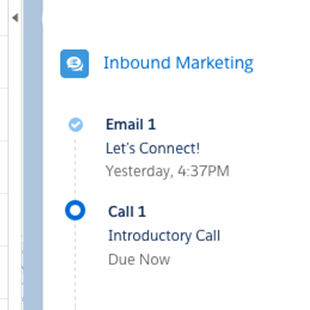 Sales reps now have everything they need to sell faster all in one screen — from following up on leads and assessing companies to identifying key contacts and more.